The survivor of a cougar attack that killed his friend asked 911 to send help. 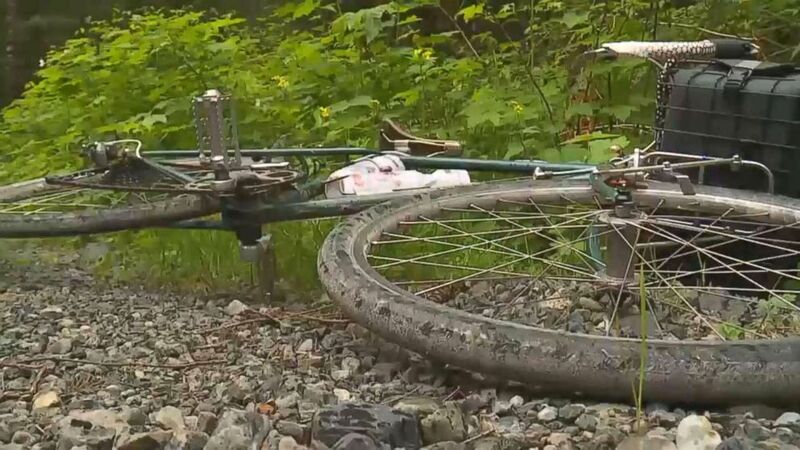 (KOMO) Washington Fish and Wildlife police tracked down and killed a mountain lion suspected of fatally mauling one mountain biker and seriously injured another on Saturday in the Cascade Mountain foothills. Officials described the euthanized cougar as "emaciated." 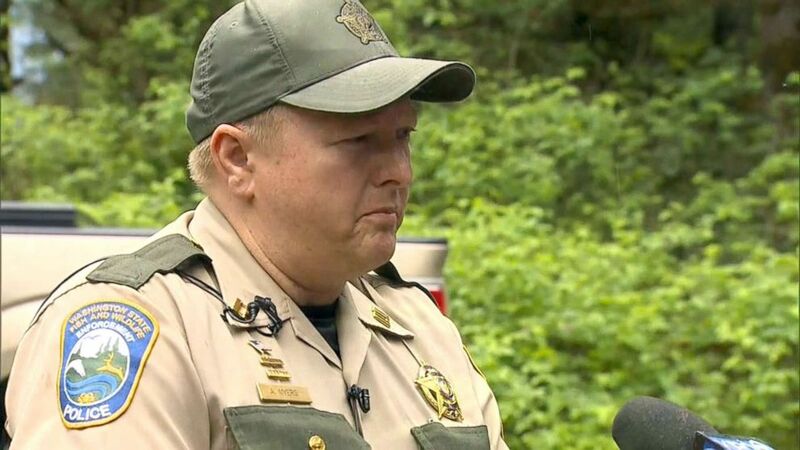 (KOMO) Washington Fish and Wildlife officials identified the victim of a fatal cougar attack in the Cascade Mountain foothills east of Seattle as S.J. Brooks, 32. Isaac Sederbaum, 31, was severely injured by the mountain lion, who authorities tracked down and killed. 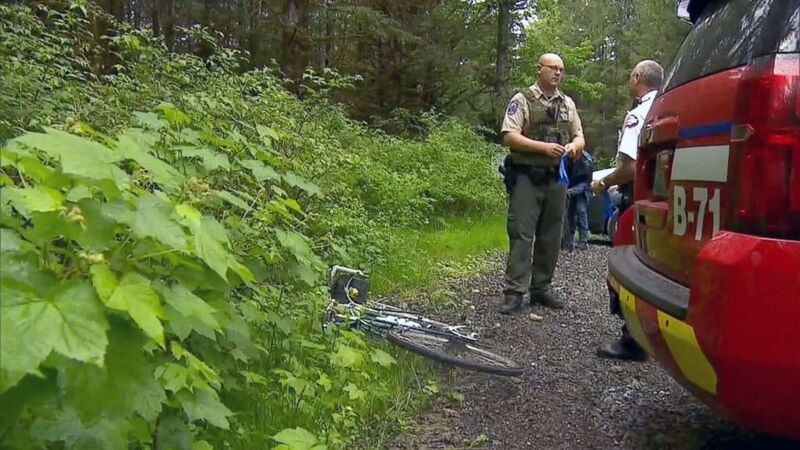 (KOMO) Washington Fish and Wildlife officials suspect this cougar, who they described as "emaciated," attacked as pair of mountain bikers in the Cascade Mountain foothills east of Seattle on Saturday, killing one and severely injuring another. 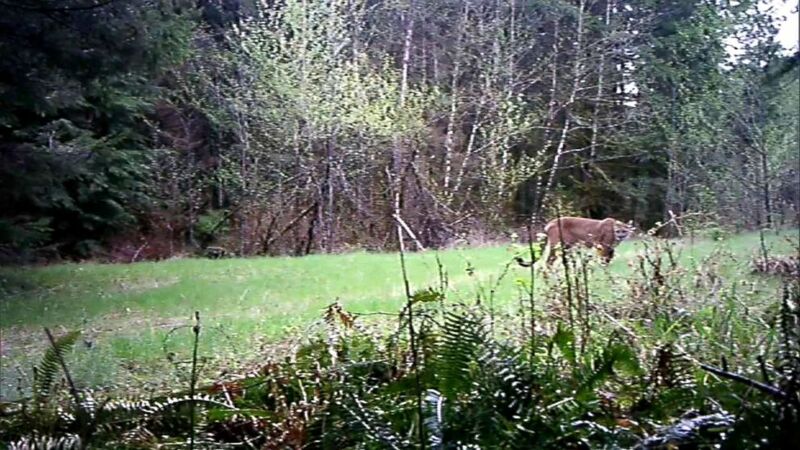 (KOMO) Washington Fish and Wildlife police tracked down and killed a mountain lion suspected of fatally mauling one mountain biker and seriously injured another on Saturday in the Cascade Mountain foothills.